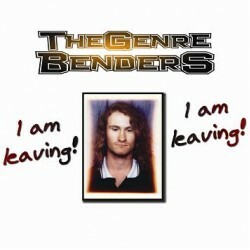 Debut album from Huge and The genre benders: I am leaving! 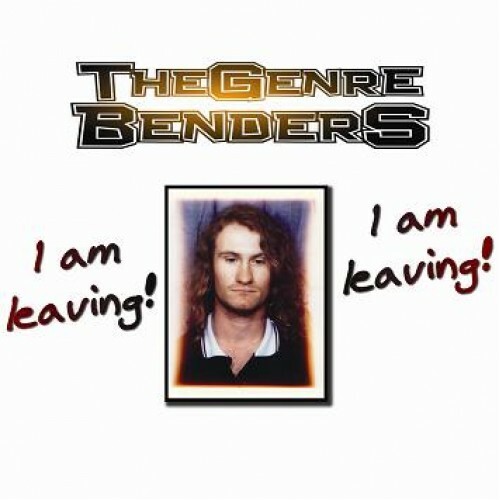 I am leaving! Saved as 192Kbps MP3s and zipped into one convenient package.